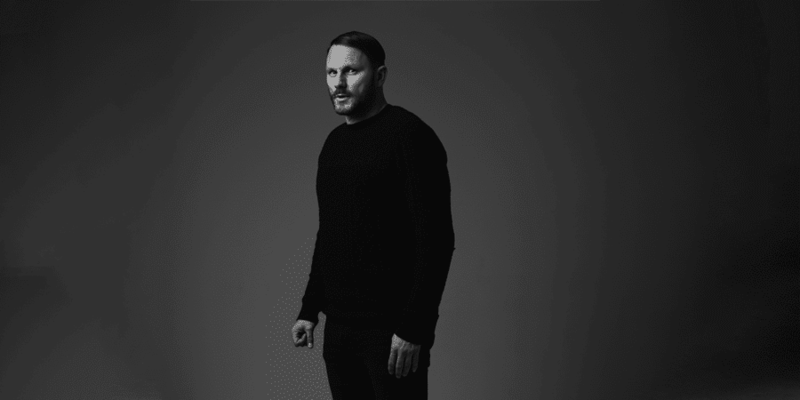 Mark Knight shares two hours of the freshest tech house sounds from across the globe featuring some of the most talented artists. Last year also saw the release of ‘A Year In The Life’: a collection of highlights from Mark’s illustrious career. All proceeds were donated to the children’s charity War Child, while alongside the album, a feature-length fly-on-the-wall documentary - filmed over the space of an entire year – was released in January 2016. 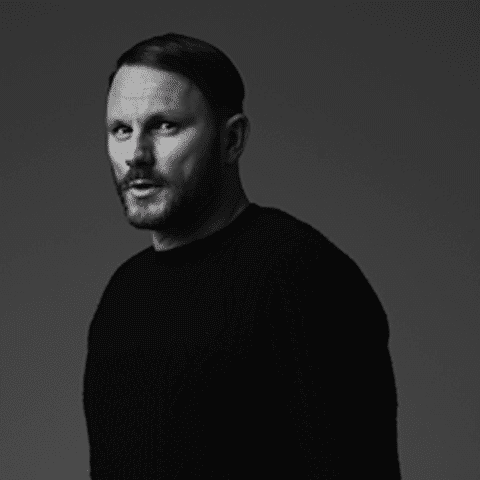 Hey Buddy!, I found this information for you: "Tech House 001 | Mark Knight". Here is the website link: https://themusicessentials.com/the-podcasts/tech-house-001-mark-knight/. Thank you.